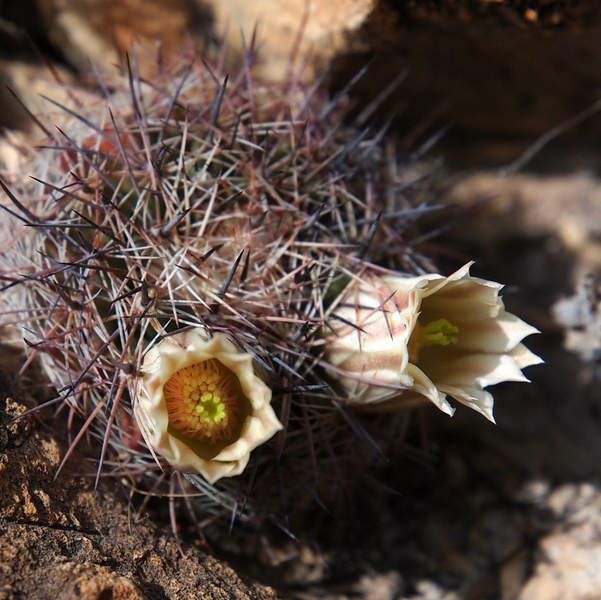 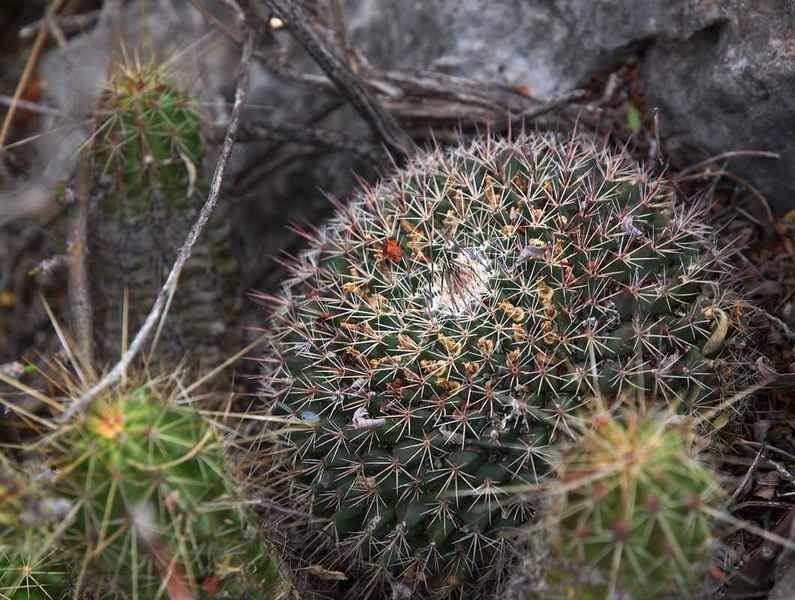 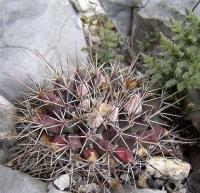 Species : Mammillaria melanocentra ? 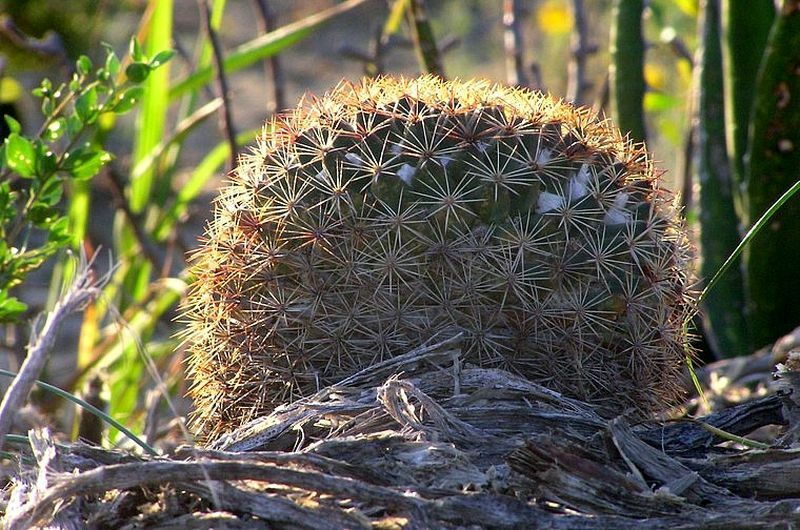 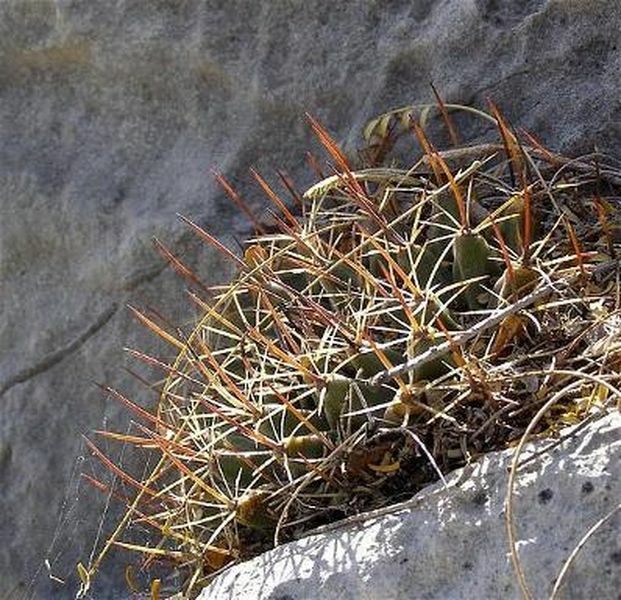 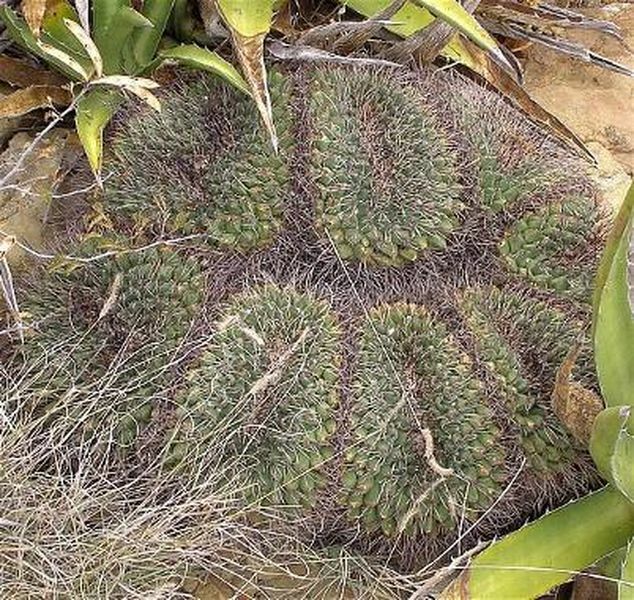 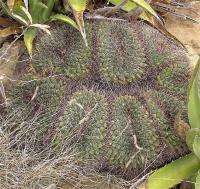 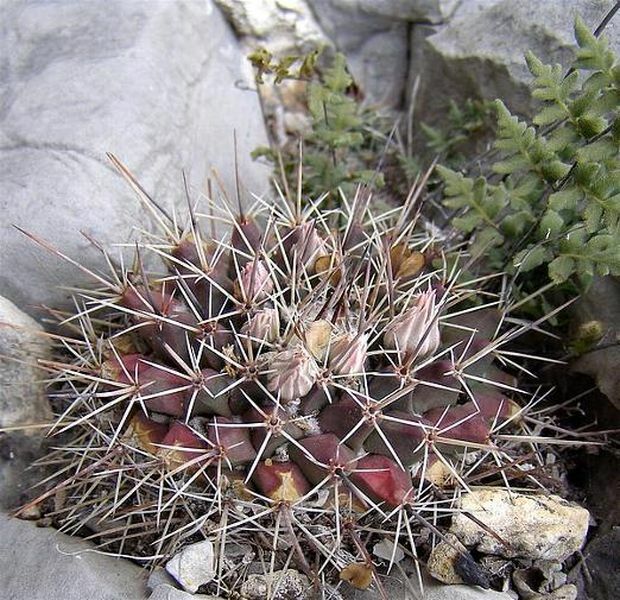 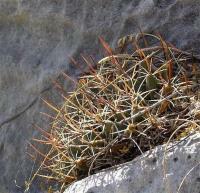 Species : Mammillaria melanocentra aff. There are 276 online now !